If you see warning popup on your PC, you should know you have double clicked on a ransomware attachment and you may be losing everything. It’s probably too late but do not panic…. The Window is there to assist! Call our help desk immediately. 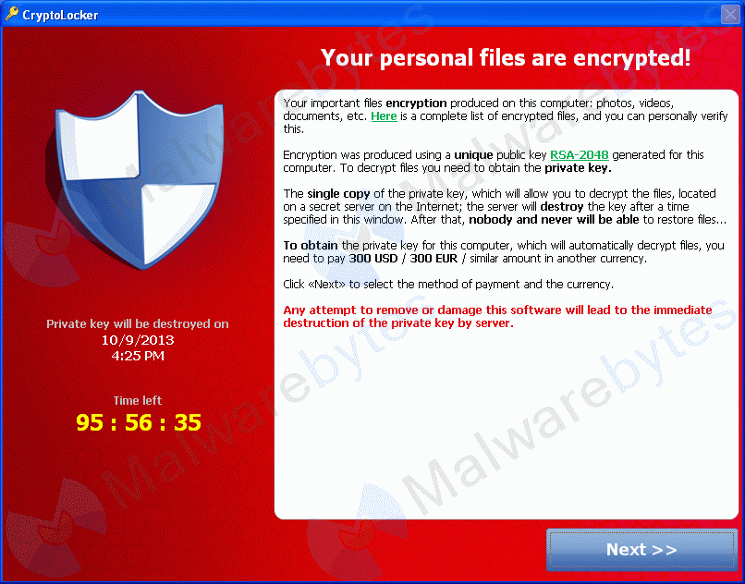 We have seen a few companies that have been attacked by ransomware. Luckily, they had our backups running, which keeps the last 5 versions (versions meaning, a number of times you have updated file or document) of your data. If you are attacked, everything is wiped for that day and the data is restored from the previous versions. At the end of the day, ransomware is constantly changing and evolving, so it is very hard to be actively protected all the time, the best solution is to have an adequate backup (not an attached portable drive or USB Stick).